The migrational season for whales is here! Our featured photo shows the great Gray Whale jumping out from the ocean. 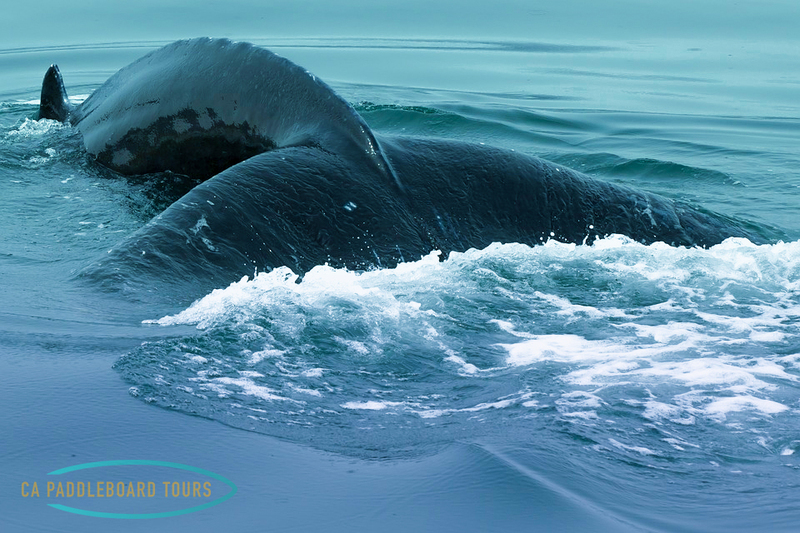 While there are many species of whales and dolphins that are migrating right now, let’s talk about the most recognizable whale we see when we conduct tours. Great Whales make one of the longest migrations recorded of all mammals, some 13,700 miles roundtrip is traveled each year! The best place for eco-tourism and viewing this migration is along the Eastern Pacific, trailing from Alaska to Mexican Lagoons. This is mostly due to the sustained population and efforts to protect their species. However, you can find gray whales along the seas of China, and also in the Atlantic Ocean. Feeding grounds are in Alaskan waters where they eat benthic crustaceans by filtering out these tiny organisms with their baleen teeth like a fine comb. Their feeding habits are also important to the ecosystem by mixing up the sediment at the bottom of the ocean and bringing sunken plankton back to the surface for photosynthesis. Thus, they literally stir a pot of ocean life creating the necessary environment for microscopic growth. The whales then travel to the warm waters of Mexico to birth their calves, or for young females to mate. The West Coast of the Americas has the best population mostly due to conservation efforts. 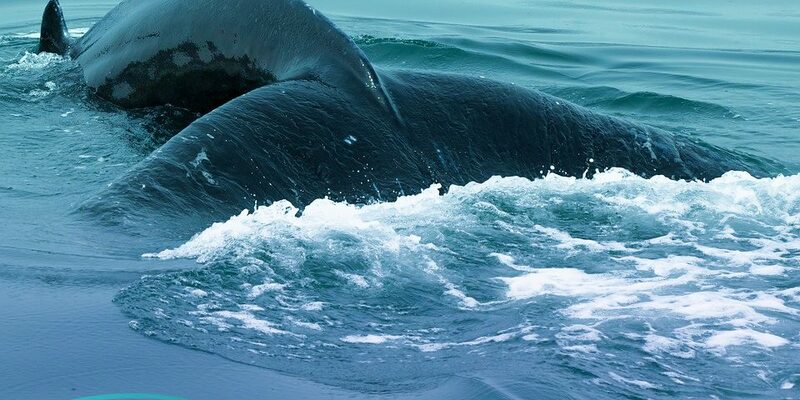 The oceans around Korea, China, and Japan haven’t seen large groups since the 70’s, and since then have recorded instances with run-ins that often result in the death of whales that encounter humans. Whaling is unfortunately still a thing, and whales being smart are avoiding human populations. However, we know they are still there, and not stray whales from the east, because DNA testing shows they are local to those waters. There are most likely small critically endangered groups that are far away from human shores that are still migrating. Over-whaling near Europe and the east coast of the US from the 1800’s damaged to populations so greatly that even after 100 years they’ve struggled to repopulate. Whales along the coast of England are basically extinct, and there are small pods returning to ancient breeding grounds along European Coastlines where they haven’t been seen for centuries. Why don’t whale populations recover so well even with human efforts in conservation? 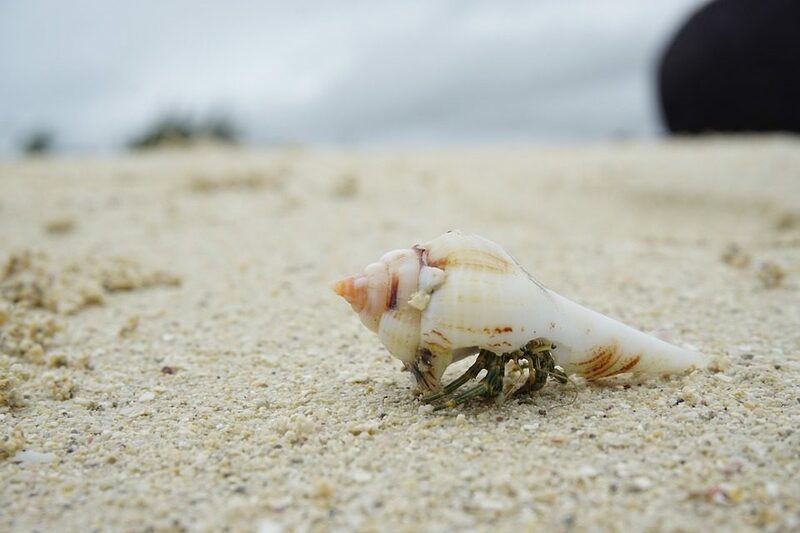 As stated, they are largely responsible for creating their own food when they travel up and down from the lower levels of the ocean to the surface and mixing the water and microorganisms. When large groups of whales are killed off, it greatly impacts the entire ecosystem and that means krill and crustaceans don’t populate well. When the whale population declined, other top predators came in and ate the same food source. There being limited and declining food source that’s in balance with the whale population has made it incredibly difficult for populations to rise, and when they do it’s slow. So hopefully you’ve learned the next time you see whales during their migration, how important they are for the ocean’s health, and how special they are. It’s not only fun to these majestic animals in the wild, but it’s important to know how delicate their populations are and how we play a direct hand in that.